Lulu Laidlaw-Smith set up Rip It Up, Start Again as a standout event, to highlight the innovative start-ups that we come across on a regular basis. We champion disruptive initiatives and get inspired by passionate companies that break the mould - so we created a platform to showcase the best of the best. Since launching the events in Spring 2016, we've supported speakers from across diverse industries, including banking, social activism and consumer insights. 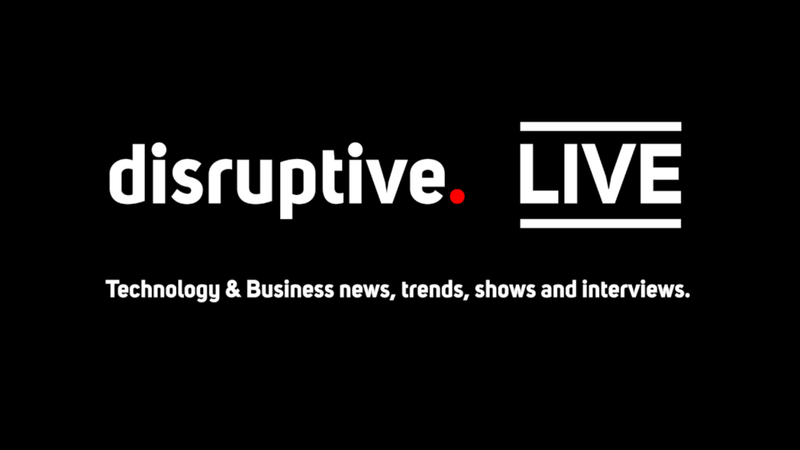 Thanks to Disruptive.Live for hosting our live show and their wonderful team supporting us. We're always on the lookout for new speakers to showcase their unique thinking at our next live show. If you think your start-up could be of interest to our audience, please get in touch. I am a qualified business developer across the branding, design and publishing sectors, but the success of commercial ventures has always been my passion. I set up the Rip It Up, Start Again events in order to champion disruptors, and allow them to tell their story, inspiring others to join the disruptive innovation community. I work closely with brands - helping them to identify their commercial goals in line with their branding and marketing objectives, so it felt right to recognise those who are shaking things up and give them a voice. I believe in a passionate, honest and infectiously enthusiastic approach to business and branding, which is why we chose to honour those who had the courage to rip up the rule book and start again.